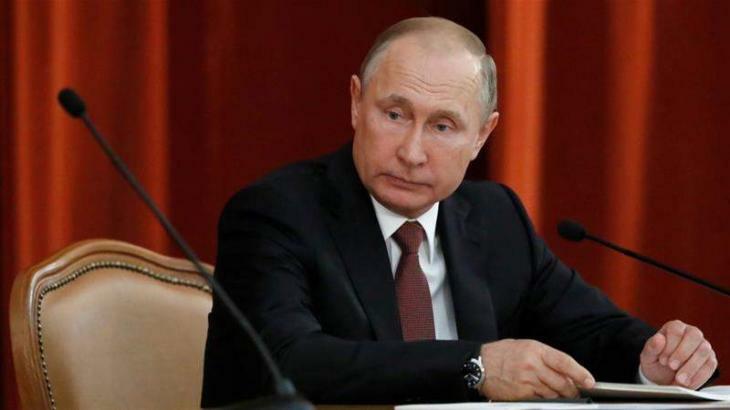 MOSCOW (UrduPoint News / Sputnik - 17th April, 2019) There is no meeting with US Special Representative for North Korea Stephen Biegun, who arrived in Moscow, in Russian President Vladimir Putin's schedule, Kremlin spokesman Dmitry Peskov said. "The president has no meetings scheduled. There are no new details that I could tell you yet," Peskov told reporters when asked whether Putin would meet with the US special representative for North Korea and whether there were any new details about the meeting.